Let’s face it, if it’s good enough for John Lennon and Yoko Ono, then why wouldn’t it be good enough for any other couple? Frankly, that appears to be the attitude taken by hundreds of couples each year, judging by just how many of them come to Gibraltar every single year and – just like John and Yoko – get married here. And there’s another very good reason why they all choose our territory for their wedding locale – we simply fit that role like a glove. After all, where else has the spectacular views, the beauty, the old-world Mediterranean charm, the vacation-like vibes and, yes, climate, like Gibraltar does as a wedding venue? 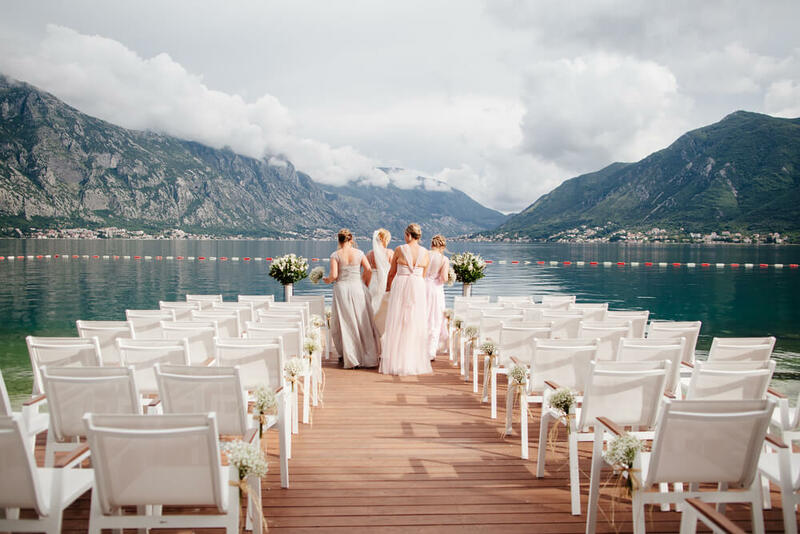 Many people travel here to enjoy all that we offer for their honeymoon, sure; but why not just take the plunge and get married here, as well, sharing all our riches as an esteemed destination with the rest of your wedding party? Why not, indeed! 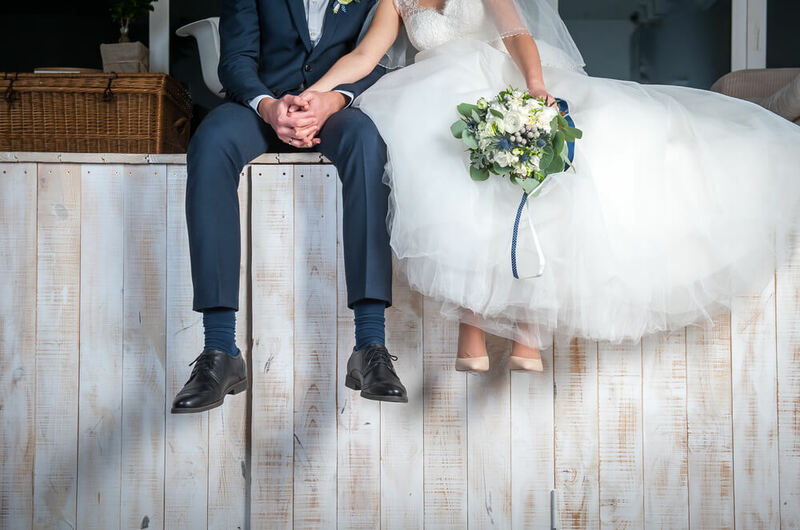 And, dare we say it, of all the venues that’s simply tailor-made for hosting weddings in Gibraltar, you’ll find the Caleta Hotel may just be the most fitting of all. In fact, we’re so used to doing so, it’s second nature to us. We love giving ourselves over to a couple’s special day and catering to their every whim and desire to see to it that it’s a glorious, special, unique and unforgettable experience – in a glorious, special, unique and unforgettable place. And we love doing so to the extent that we pride ourselves on our capacity to be able to put on weddings ranging from small, intimate affairs to those that are at the larger and more lavish end of the scale. So, for a couple deciding to get married in Gibraltar, it need not be a gigantic headache and a process that’s full of complications. It can, for sure, be a simple procedure; not one that, although you’re away from home, is at all difficult and neither expensive. Indeed, many arrangements and much of the necessary paperwork can be organised before you get here (and, of course, given our experience at hosting many weddings each year, we can help out as much or as little as a couple wants), ensuring that, come the day or wedding break, you’re able to cast aside any pre-wedding nerves and concentrate on enjoying the ceremony and actually becoming married. 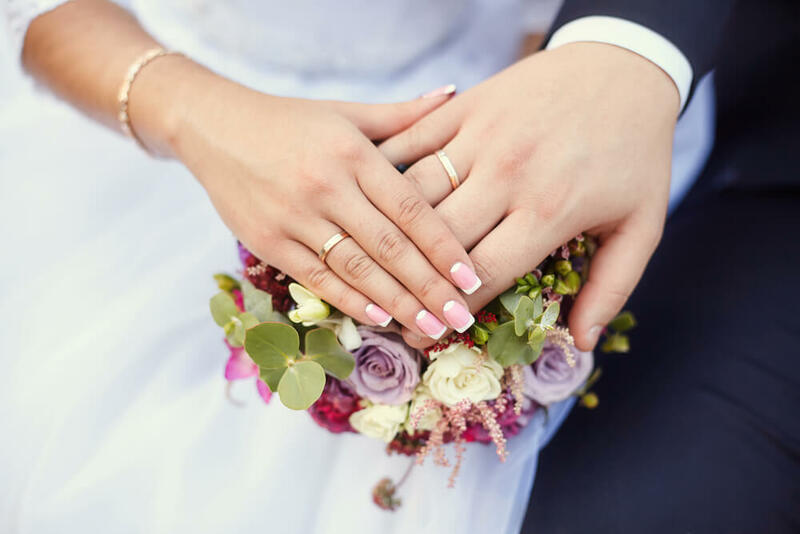 Aside from our experience, excellent personal service and professionalism, just what makes us at the Caleta Hotel such a great venue, among all the 4 star hotels in Gibraltar, for those tying the knot? Well, being that we’re located on the shores of Catalan Bay, on the eastern side of the Rock, the venues from our exterior are enchanting; not least the views being panoramic – you can see so much of the Rock and the coastlines of southern Spain and Morocco, of course. We’re also a venue that can provide banqueting facilities for up to 300 patrons, which means we’re perfectly suited to (and regularly do) cater for events that run the gamut, anything from small family gatherings to those requiring large receptions – and, as such, we offer two different wedding packages for prospective newlyweds; proof of our flexibility as a premier wedding venue.